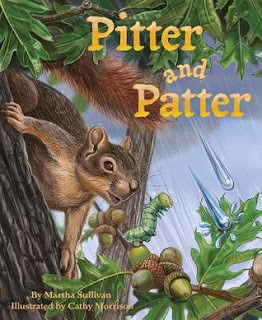 Pitter and Patter are two little raindrops which fall simultaneously from a rain cloud. Pitter lands on an oak leaf before making his journey to the sea. Patter finds her way to the soil where she eventually makes her way to an underground stream. Throughout their travels the two raindrops encounter various creatures along the way. They greet each one cordially with a friendly hello, or howdy before continuing on towards their final destination. Eventually Pitter and Patter reunite in the sea where the warm air draws them back up into the sky to begin their journey once again. Pitter and Patter is an enchanting book for children which provides a lively and uplifting story that is entirely unique and fun to read. Kids are sure to enjoy this story which clips along at a happy pace, introducing youngsters to various creatures while briefly eluding to the science of rain. Illustrations by Cathy Morrison are a joy to behold in this book which is highly recommended for home and school libraries. 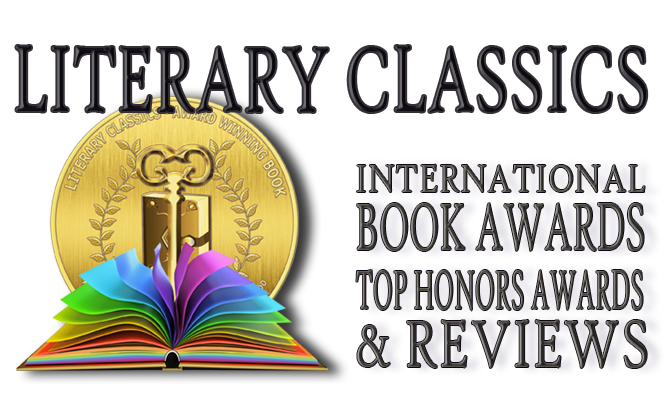 Pitter and Patter has earned the Literary Classics Seal of Approval.